Dedicated to film and filmmaking, the SAF Film Club is designed for filmmakers and offers opportunities to get involved in the local film community. Open to the public, the Film Club offers screenings, workshops, discussions and opportunities to get involved in the local film community and contribute your ideas. SAF Film Club is part of the Sharjah Art Foundation’s ongoing Film Programme that includes regularly scheduled film screenings in the Mirage City Cinema, Sharjah's only dedicated outdoor cinema space. There are a range of benefits that SAF Film Club members can enjoy such as the opportunity to submit their films for screening consideration at the Mirage City Cinema and the use of a fully equipped editing suite for aspiring filmmakers (subject to availability). 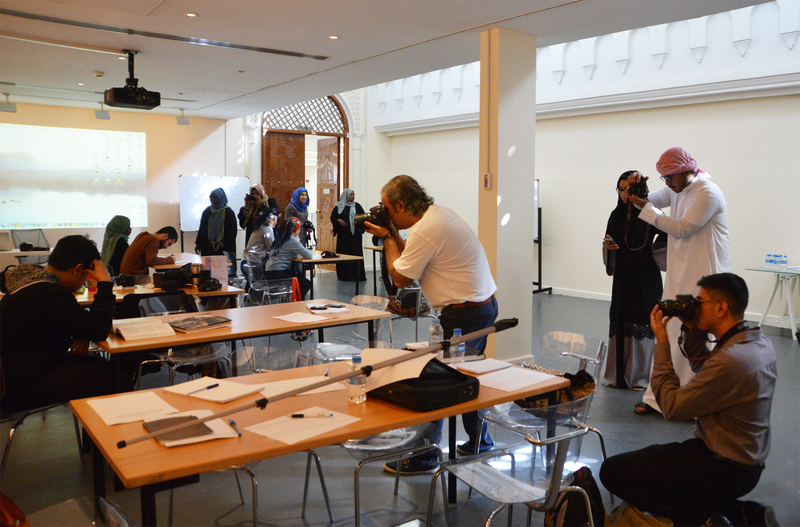 Participants learn basic editing techniques and will be given the opportunity to reserve Sharjah Art Foundation editing room for editing sessions. Covering basic to intermediate elements of storytelling, directing, cinematography and editing.